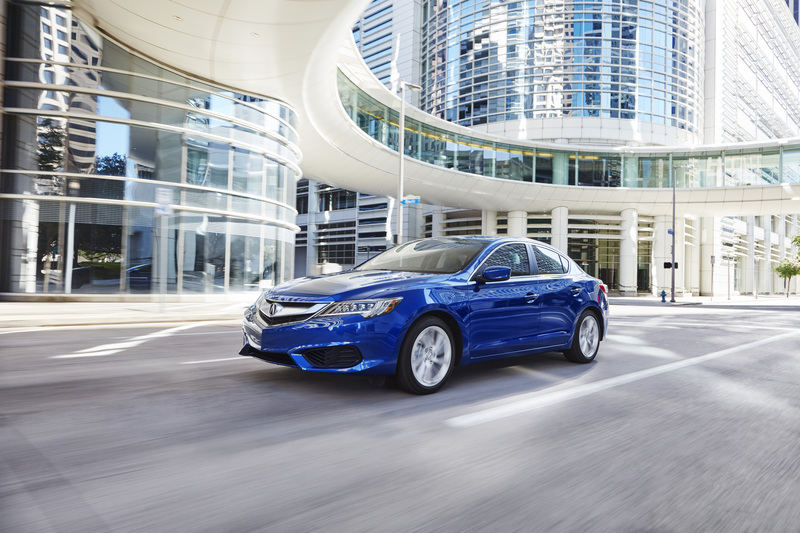 Cruise on over to Duval Acura today to test drive your favorite Acura models. At our used Acura dealership in Jacksonville, Florida, we carry the full family of Acura sedans and SUVs like the Acura TLX, our high-performance luxury sedan, fully loaded with supple interiors and a supercharged engine. For an even more elevated ride, test drive the head-turning Acura RLX, our most luxurious first-class sedan. If you are searching for a luxury crossover SUV, look no further than the Acura RDX, a smooth ride with state-of-the-art technology. Stop by or contact our sales department to learn more! Find a used Acura model at your local Jacksonville, FL Acura dealership. Situated on Atlantic Boulevard near I-295, Duval Acura is your local used Acura dealership in Jacksonville, FL. We know that the hunt for your next car can be stressful. That's why our representatives will ensure that you have a hassle-free car-buying experience. Our knowledgeable sales associates can help you find the perfect certified pre-owned Acura sedan or SUV to suit your style and budget. Once you've made your decision, our finance experts can help you find a payment plan that works for you. Contact Duval Acura or visit our gorgeous showroom today to discover a vehicle you will love to drive! Whether you are interested in a car loan or an auto lease, the finance department at Duval Acura streamlines the vehicle financing process. Our Acura financing professionals will be happy to assist you to determine the trade in value of your car, estimate your monthly payments, and find a solution that fits your budget. Jump start your car search today at our Jacksonville, FL used Acura dealership.